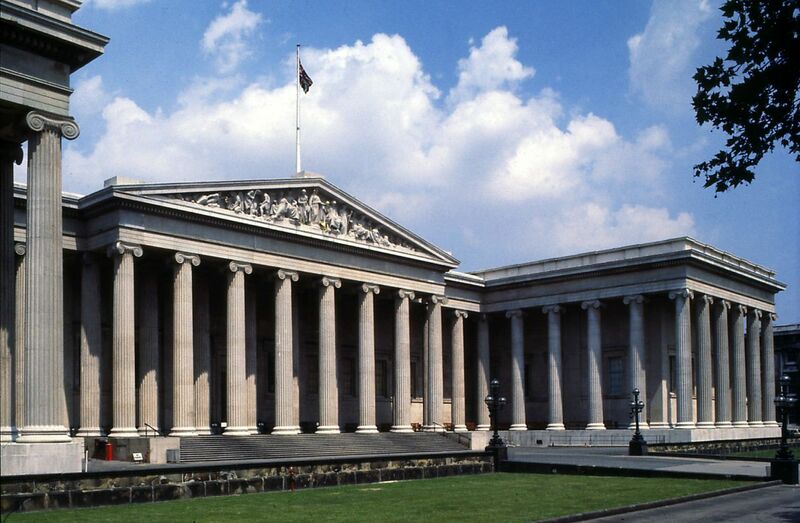 The British Museum was established by Act of Parliament in 1753, the first national public museum in the world. From the beginning it granted free admission to all “studious and curious persons”. The founding collection was that of Sir Hans Sloane, a wealthy physician and collector. The original British Museum comprised three departments: Printed Books; Manuscripts (including coins); and Natural and Artificial Productions, which included everything from sculpture to mineral samples and zoological specimens. In January 1759 the British Museum opened its doors to the public. As a product of the Enlightenment, the museum's job was to be a storehouse of knowledge for the use and benefit of the public, advancing all fields of scholarship. The museum therefore aimed to collect all kinds of material; it remains one of the few places in the world in which it is possible to see the world under one roof. 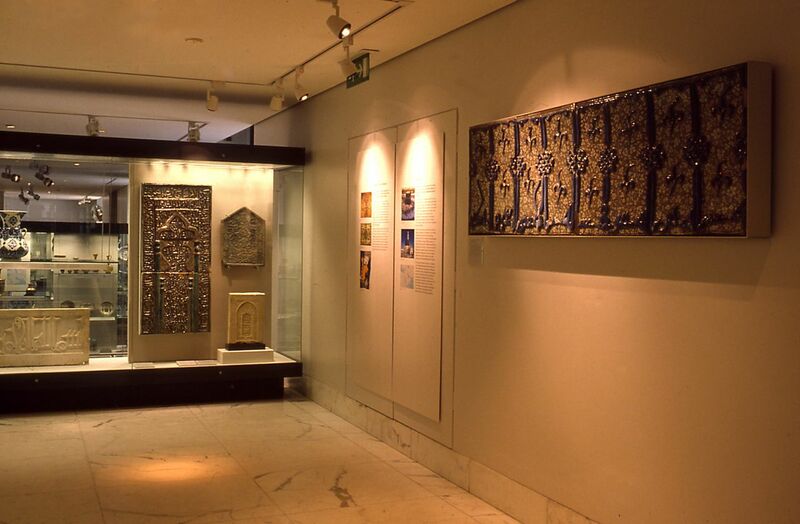 During the 19th century the museum acquired representative collections of Greek, Roman, Egyptian and Assyrian antiquities, as well as material from across the Islamic world. The museum itself had to grow to offer space to display the growing collections. Between 1823 and 1847 the original building was replaced by four large wings built around a central courtyard. In 1854 construction began on the iconic Round Reading Room in the central courtyard. The natural history collections were given their own home in the new Museum of Natural History in 1881. By 1973 the British Library and British Museum were administratively separated, and in 1999 the new British Library building opened at St Pancras. 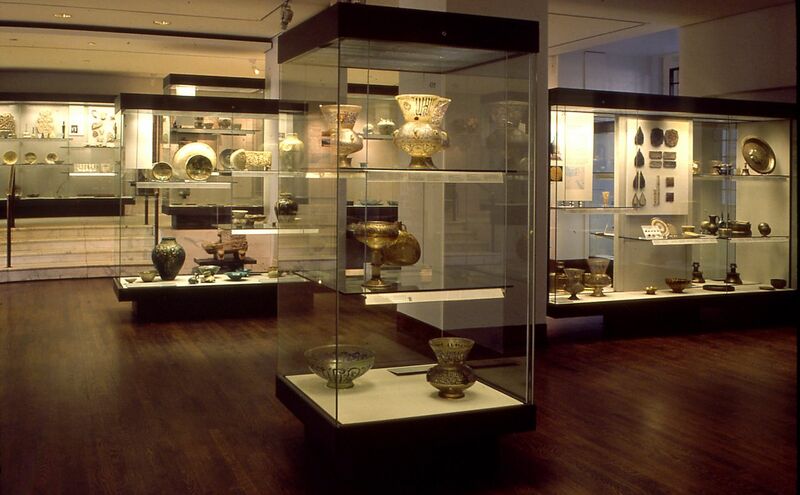 The British Museum site was expanded and modernised. In 2000 the Great Court opened, envisioned as a sunny piazza at the centre of the building, with up-to-date facilities such as lecture theatres, an education centre and facilities for school children, as well as restaurants and shops. In 2014 the World Conservation and Exhibitions Centre opened to the public, offering state-of-the-art facilities to care for, manage, research and display the collections.